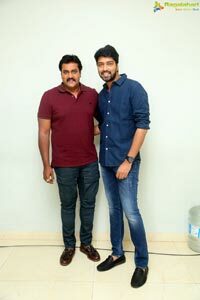 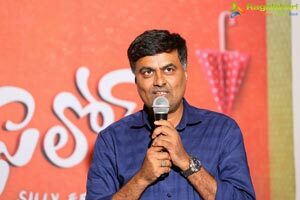 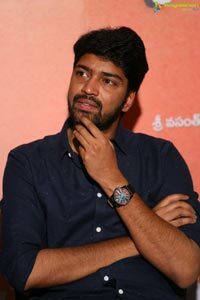 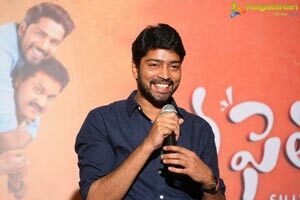 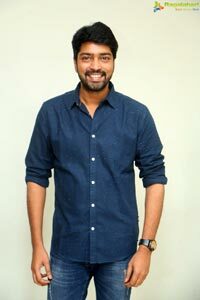 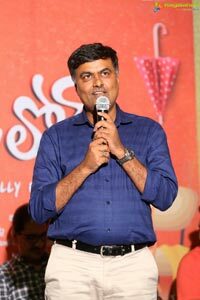 Allari Naresh, Sunil and Chitra Shukla as the lead cast, a new film titled ‘Silly Fellows’ is being made as Production No.3 with Blue Planet Entertainments LLP and Peoples Media Factory as presenters. 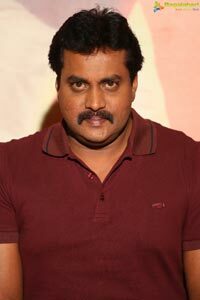 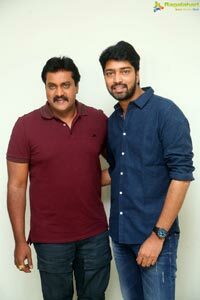 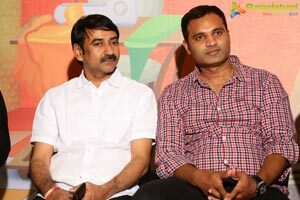 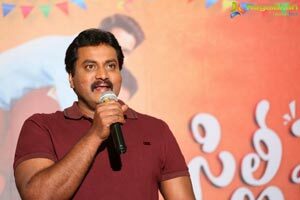 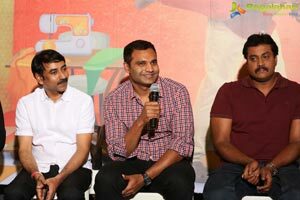 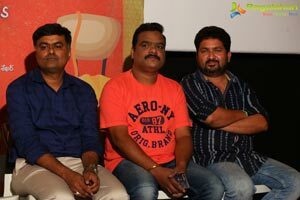 Kiran Reddy, Bharath Chowdary and Vivek Kuchibotla are jointly producing the film. 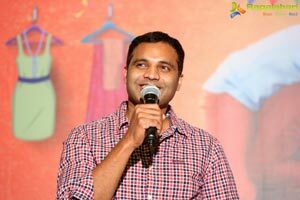 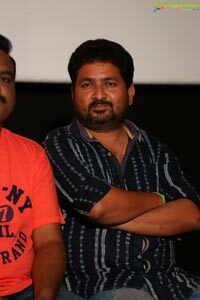 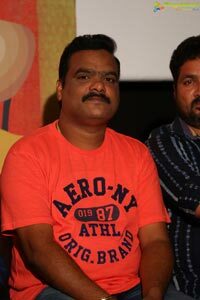 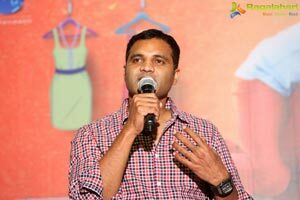 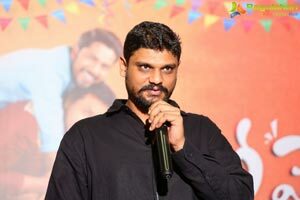 Bheemaneni Srinivasa Rao is the director. 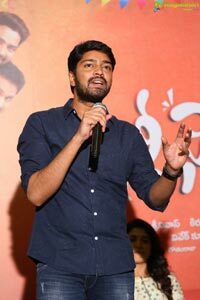 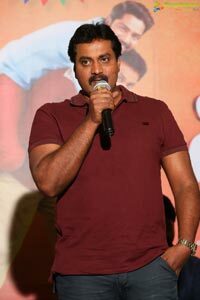 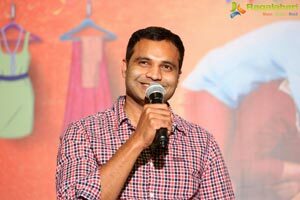 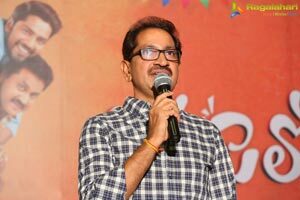 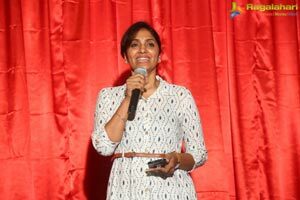 The title of the film was announced at an event held at Ramanaidu Studios in Hyderabad on June 8. 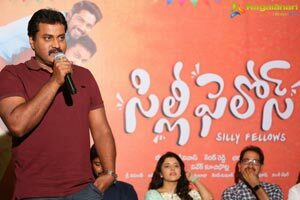 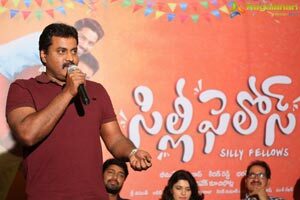 The first look of 'Silly Fellows' having Allari Naresh and comedian Sunil in the lead cast is released.